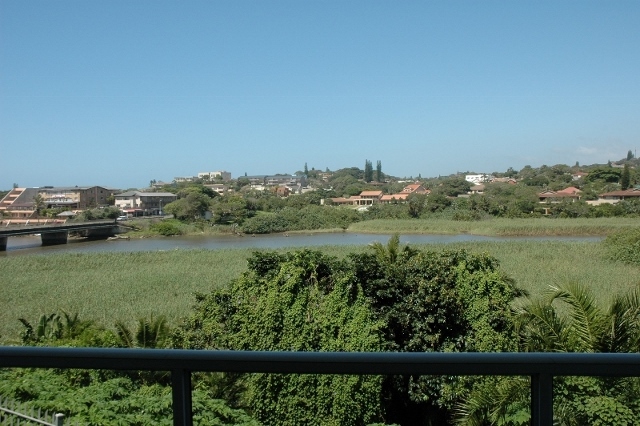 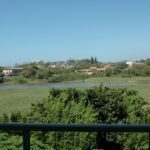 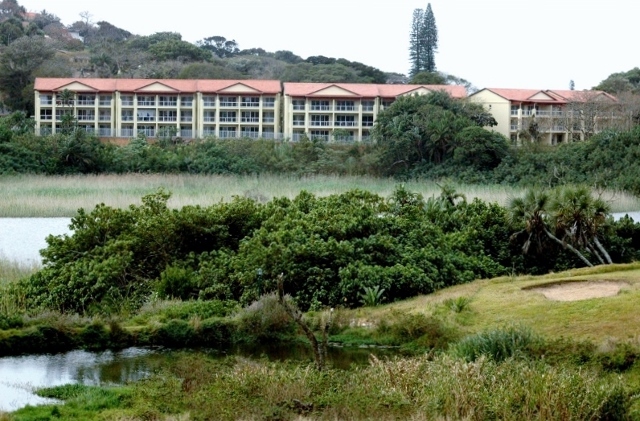 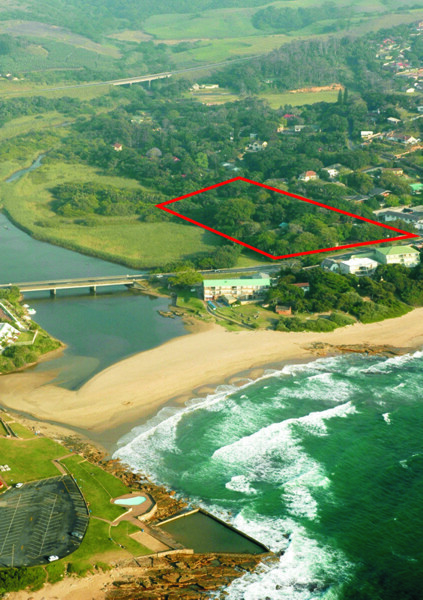 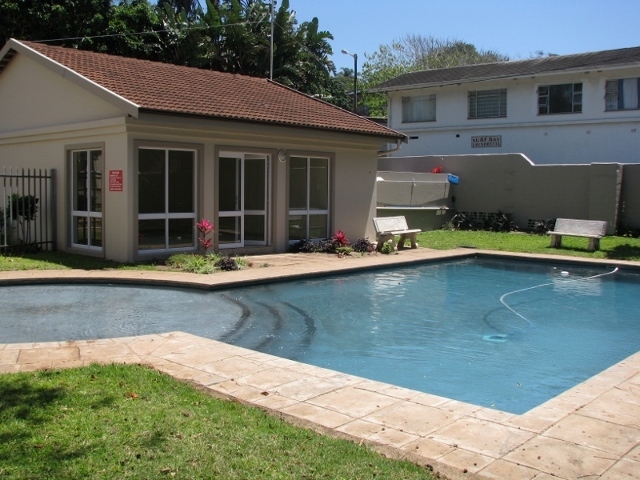 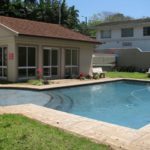 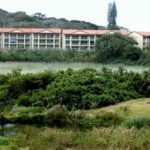 This modern complex with river and lagoon views is situated in a prime position near the popular St. Michaels Beach. 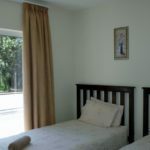 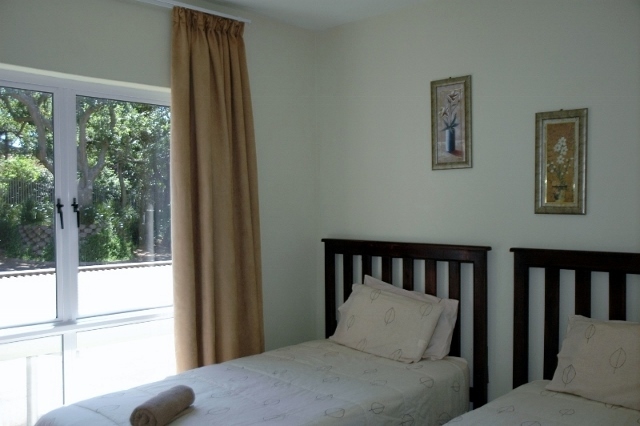 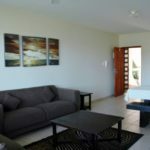 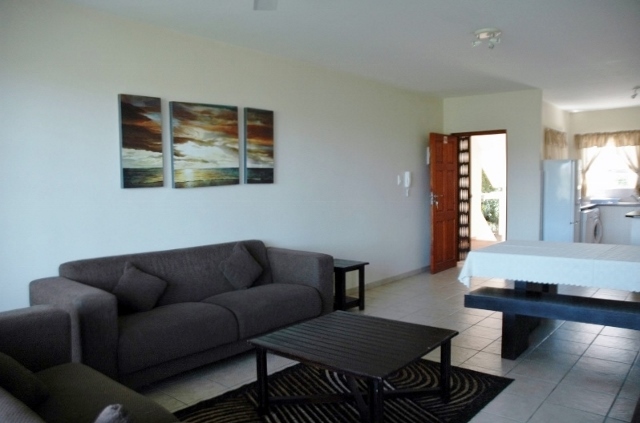 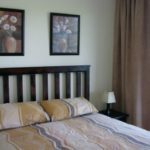 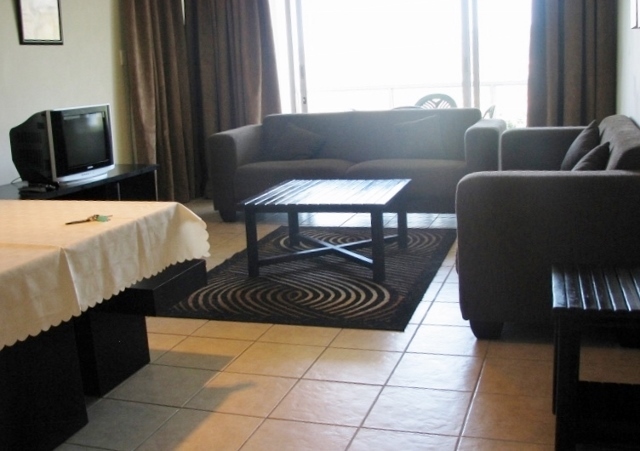 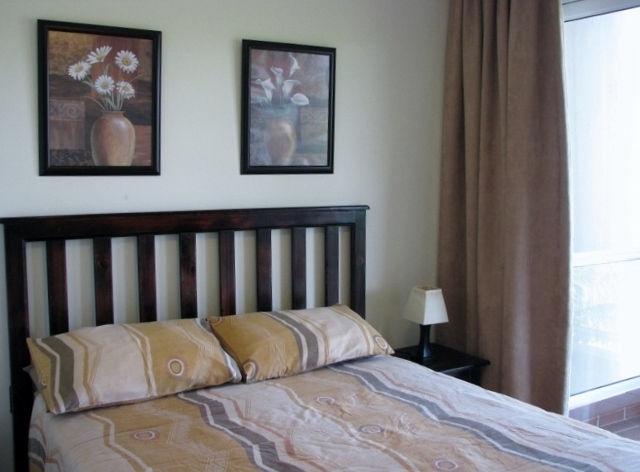 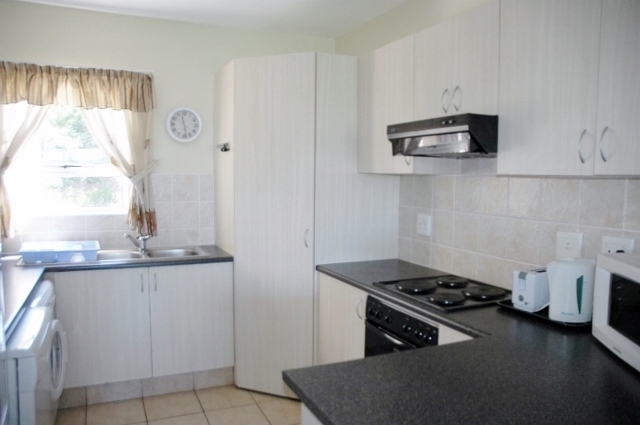 With easy access to the beach, it is a popular choice for families looking for an enjoyable holiday “by the sea”. 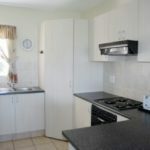 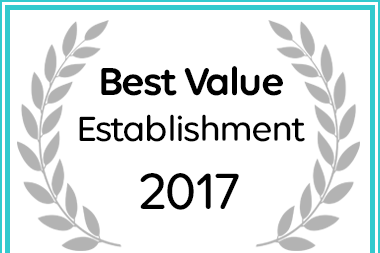 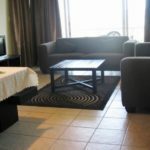 While every effort is made to ensure that the photos contained herein are accurate and up to date, Leisure Letting – South Coast (PTY) LTD makes no warranty, representation or undertaking whether expressed or implied, nor do we assume any legal liability whether direct or indirect or responsibility for the accuracy completeness or usefulness of any photos/appliances contained herein.